Just wanted to help anyone in the central NJ area with headliner problems. My sagging headliner fixed today for $200 - completed in a couple of hours. Job was completed clean with perfection. 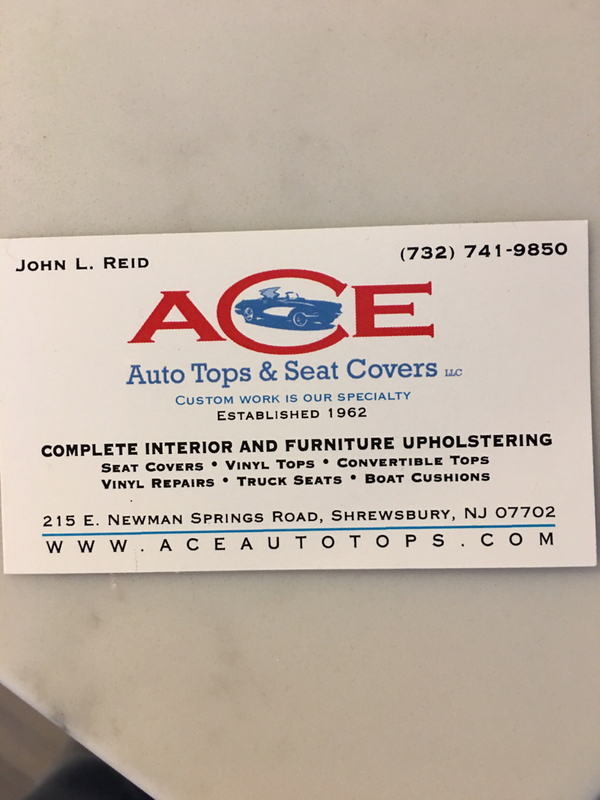 If you love your VW please reach out to John.